Facebook changed their promotion guidelines. Now you no longer have to use an app to run a contest. 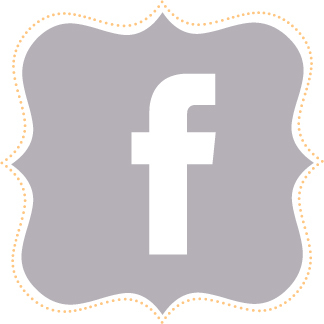 You can now run a promotion straight through your business Facebook Page timeline! It used to be really scary running a Facebook contest. With so many rules and restrictions, many business owners feared a possible lock out from the popular social network. But no longer! While this new information is wonderful news for small businesses who struggled to afford a quality app to run a contest, be aware regulations are still in place. Here’s what you need to know before you run your next Facebook contest. Business Page contests cannot be shared on personal Timelines. Facebook reports the reason for this rule is because of the technical confines of visibility on personal Timelines. The company wants to ensure a good experience for administrators of promotions and prospective entrants to a promotion, they are limiting the administration of promotions on Facebook to Pages and within apps at this time. Facebook also requires you acknowledge the promotion is in no way administered, sponsored or endorsed by the social media giant. 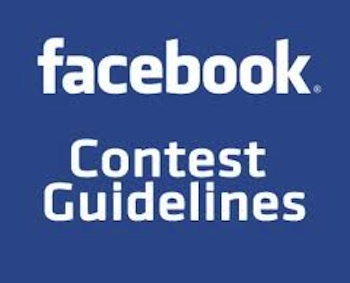 Make sure you read and fully understand the new Facebook contest rules before you administer your next promotions. We, at The Savvy Socialista, would like to encourage some best practices before you enter into your next Facebook contest. Make sure your contest is directly tied to your business objectives; make sure it’s compelling; and see what works for your customers. If you have any questions about running your next promotion, let us know! We’d be happy to walk you through what’s best for your business.